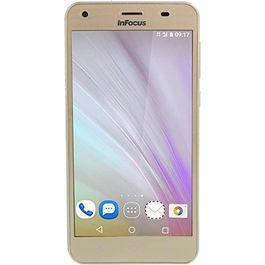 Infocus F110 is packed is with state-of-the-art features at a very affordable price. 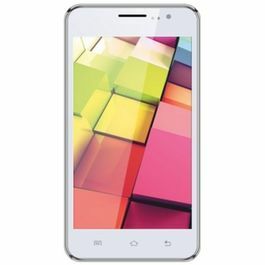 It has a QQVGA screen, measuring 4.5 CM(1.77) with a resolution of 160X128. The phone is powered with Spreadtrum 6531DA processor. 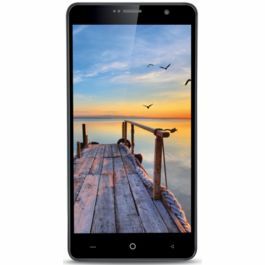 Infocus F110 works seamlessly and comes with an internal memory of 32GB to store all your favourite songs, images, videos and more. 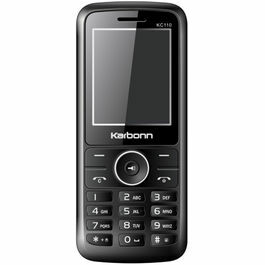 On connectivity front, the phone supports 2G network and Bluetooth. The phone also comes with Radio and torch. To add cherry on the cake, Infocus F110 has rear camera of 0.08 Megapixel. 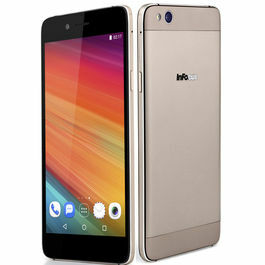 The phone features a powerful battery of 1000 mAh. 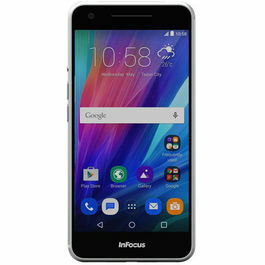 Infocus F110 is packed is with state-of-the-art features at a very affordable price. 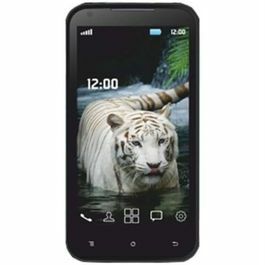 It has a QQVGA screen, measuring 4.5 CM(1.77) with a resolution of 160X128. The phone is powered with Spreadtrum 6531DA processor. 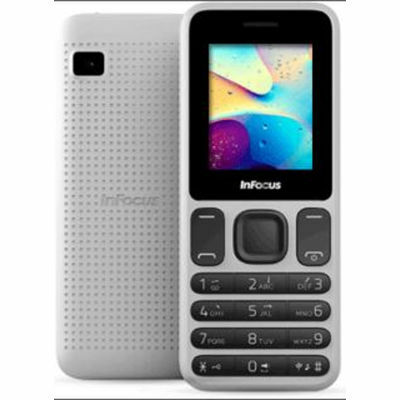 Infocus F110 works seamlessly and comes with an internal memory of 32GB to store all your favourite songs, images, videos and more. 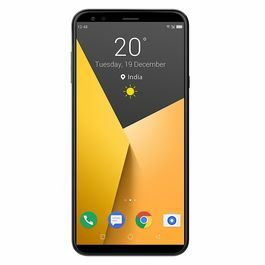 On connectivity front, the phone supports 2G network and Bluetooth. The phone also comes with Radio and torch. To add cherry on the cake, Infocus F110 has rear camera of 0.08 Megapixel. The phone features a powerful battery of 1000 mAh.Apple has again made a bang with the launch of Apple iPhone 7 and Apple iPhone 7 Plus! Yes, the features like water resistant and dual camera has already left the smartphone world wide-eyed! You need to buy one to experience it yourself!